As the days get shorter and the night grows longer, our homes need illuminating for longer. Lighting is a pivotal part of the home during the Autumn/Winter months, so having the right set up for your home is essential. We supply everything you need to create practical and decorative lighting solutions in every area of your home. We’re taking a look at our different categories of lighting, to show where and why they should be used. 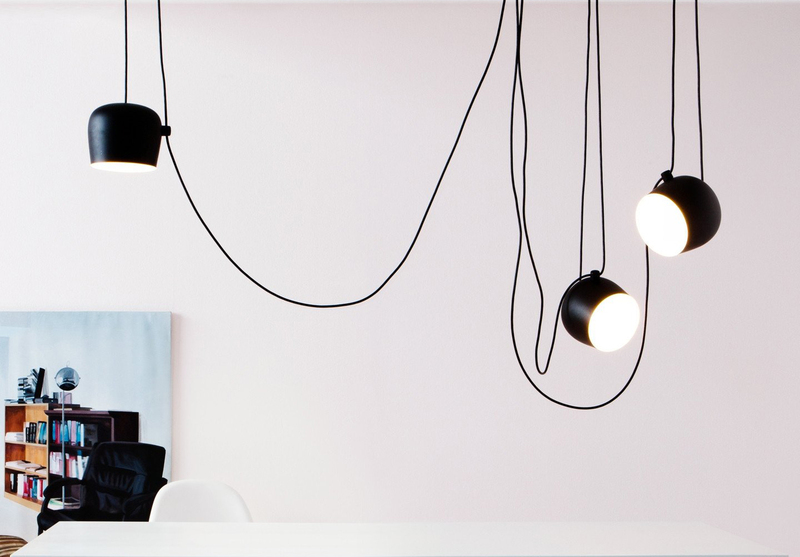 Pendants or Suspension lighting offers a central lighting source to any space. The versatility of many pendants is in the ceiling cable which is attached to the ceiling rose. This allows you to position the light at a length that suits the height of your space. In addition to this pendants are a great when used in multiple compositions, allowing you to generate more light for larger spaces or to create a decorative feature. Perfect for any room, these types of lights also make a fantastic feature when hung in a multiple row over a dining table or kitchen island. 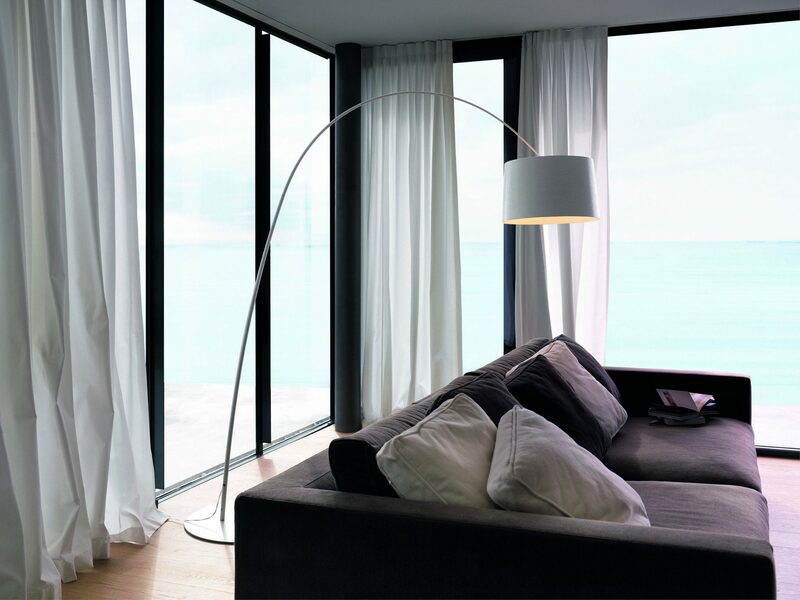 Having a contemporary floor lamp not only adds a design feature, but gives the space a more direct light source. By placing a floor lamp over a seating area or in the corner of the room, you can make a more ambient lighting point. This will give the space more depth and a calmer atmosphere by creating different levels of light throughout the room. 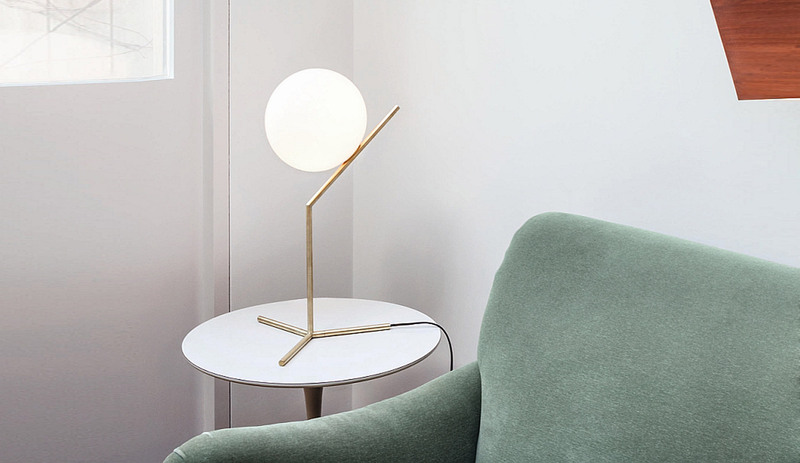 Perfect for the living area, a floor lamp can provide a calming aesthetic and is ideal when reading as a functional light. Table lights emit easy lighting, a sultry ambiance that gives of a functional yet atmospheric glow. Practical uses are almost endless; as reading lamps on side tables, illumination on a sideboard in the hallway or the final switch off before bed on your bedside tables. Adding a Table light to your space will provide an extra dimension to the room when in pairs. Used by itself it creates a focal light point, or can help illuminate corners of the room where the central light may not. Ceiling Lights: Ideal for creating a focal lighting point in the room. A different style to pendants, ceiling lights mount directly to the ceiling so are ideal in more simple and sleek styles. Alternatively, they make great design features when used over a bed or seating compositions, creating an even illumination across the space. 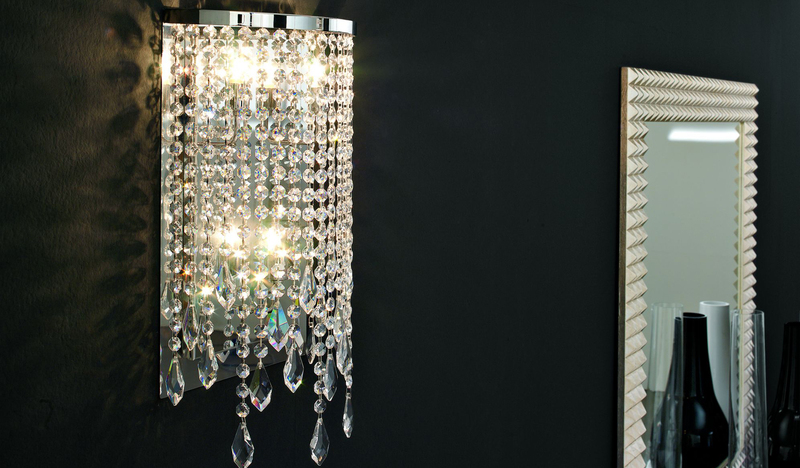 Wall Lights: These are fantastic as a decorative feature. They help to not only brighten but add depth to the space they are in. Perfect used in hallways & corridors in pairs or more, to allow for light where there may be little to no natural light coming in. Outdoor lights make a great addition to any garden space. 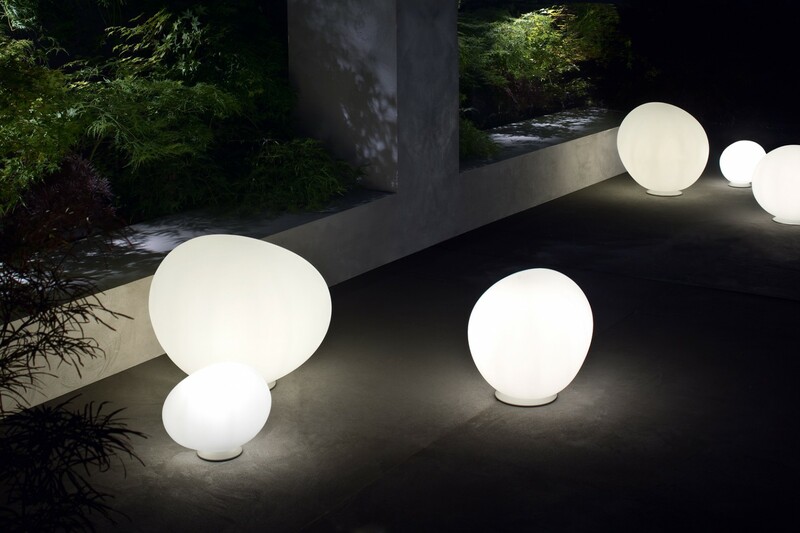 They create an enigmatic aura of light that elevate your outdoor space once the sun has gone down. Ideal when entertaining or relaxing outside, both as a practical light source but also creating a decorative narrative to highlight certain areas of the space. Floor sitting Outdoor lights can look fantastic on decking, paved areas or nestled in to graveled areas where there is greenery or flowers. This will create a calming atmospheric glow that draws the eye.